Film Festival “Seize the Film“ is focus on projections of the films related to the topic of disability. In addition of projections, the program includes film making workshops, exhibitions and panel discussions with the authors/actors. Films must be sent latest until 1.06.2019. Applicants will bear all expenses and risk of sending the materials. Films and copies remains with organizers. Organizers are obligated not to use films in any commercial purposes. For screenings of the chosen films for competition and review part, organizers will not pay fees for the authors or producers. Organizers hold the right of using of the trailers or film clip up to 3 minutes, exclusively for the purpose of promotion for the Film festival „Seize the film!“. 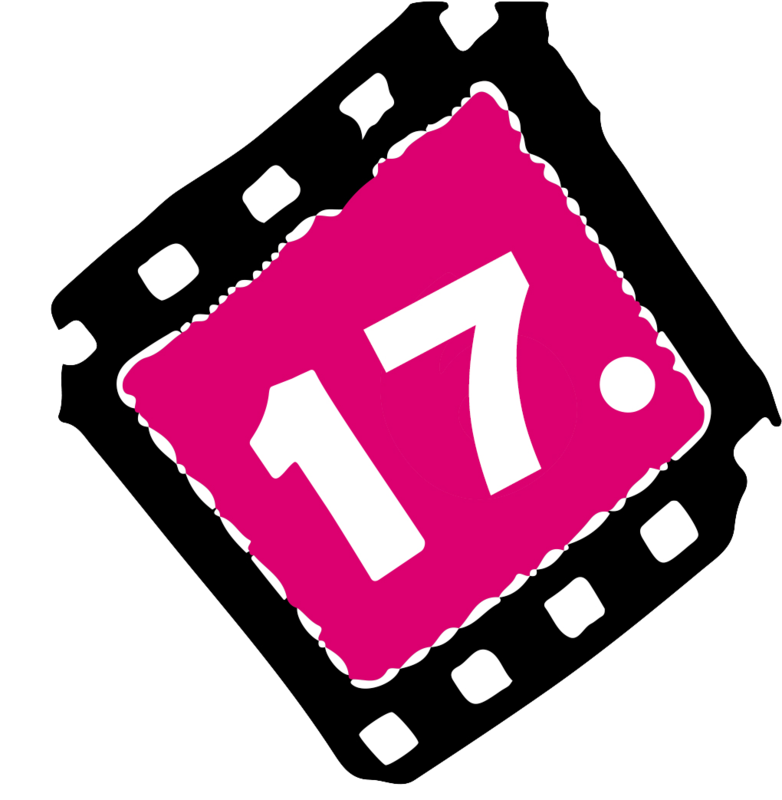 Films that are selected and presented at the 17th Film Festival “Seize the film!” in Novi Sad (SR) enter the shortlist for presentation in Rijeka (Croatia), Banja Luka (Bosnia and Herzegovina) and Kotor (MNE) but also in the post-production – Film Caravan in the cities of these countries. Best films will be rewarded with plaque and will be directly placed at Festival of European documentary and independent film “Euro-In”, which is held in Novi Sad. *films whose authors (actors, screenwriters, directors) are people with disability can have any topic of choice.